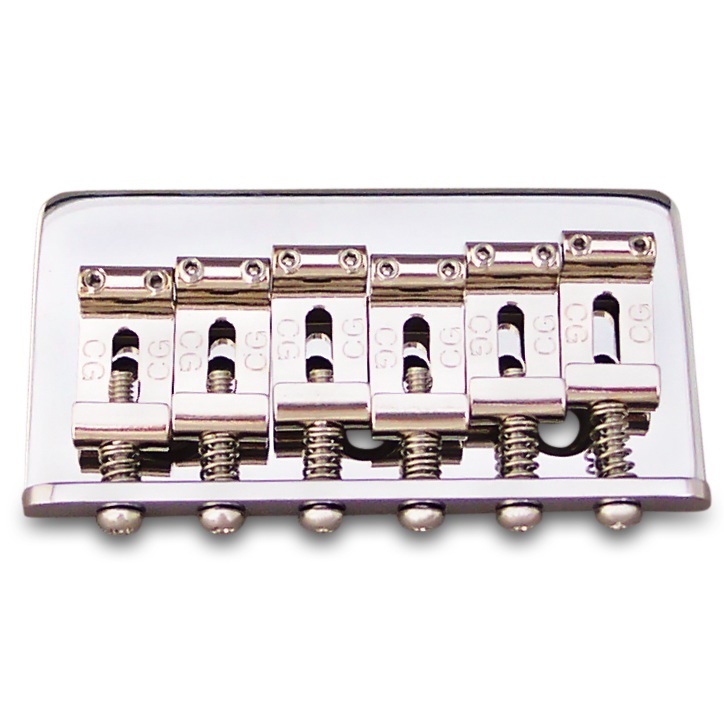 Discussion in 'Guitars in General' started by abstractionisms, May 1, 2016.
has anybody had any luck in finding block style saddles for their fender thinlines? I just want to make sure the spacing is correct before I buy a new set. 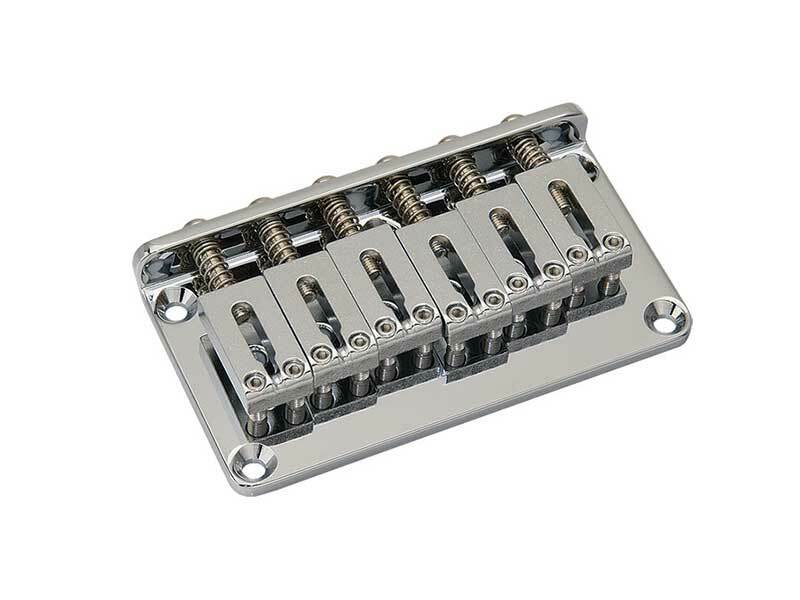 They've got to be spaced to work with the wide range humbuckers on my 72 reissue. I've used a set from GFS. Worked perfectly well. Nice, do you happen to remember what the string spacing was on the set you ordered? Sorry no, but they fit my American Standard perfectly.